Why are they all naked? The Chapin Mesa Archeological Museum at Mesa Verde National Park is home to a series of historic dioramas created over 80 years ago. Their purpose: to illustrate what life was like on the Mesa over the last 2,000 years. But the people portrayed in these snapshots were created through the eyes of Americans in the 1930s, and our understanding of these people has changed a lot over the past century. New technology is providing a way to re-interpret this interpretation, providing more accurate information about the Ancestral Pueblo people, while also allowing new virtual access for those who can’t physically experience the cliff dwellings in the park. 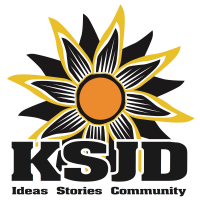 In this episode, we'll hear from Venancio Aragon, Park Ranger at Mesa Verde National Park; Kristy Sholly, Chief of Interpretation and Visitor Services at Mesa Verde National Park; and John Filwalk, Director of the IDIA Lab at Ball State University. The Institute for Digital Intermedia Arts (IDIA Lab) at Ball State University explores the intersection between the arts, science, and technology. Check out their website to see their work, including a simulation of the construction of Stonehenge and its celestial alignments, as well as a virtual simulation of the Temple of Artemis. The dioramas were crafted in the 1930s, and are a product of two big programs developed as part of the New Deal to provide jobs to young men and women across the country. 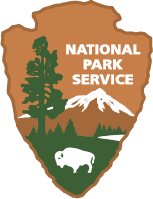 These programs also built most of the infrastructure still seen in the National Parks today. They are kind of like snapshots into what life likely looked like on the Mesa, ever since the people were hunters and gatherers. Building the framework for the dioramas in the Chapin Mesa Archaeological Museum; NPS Photo. 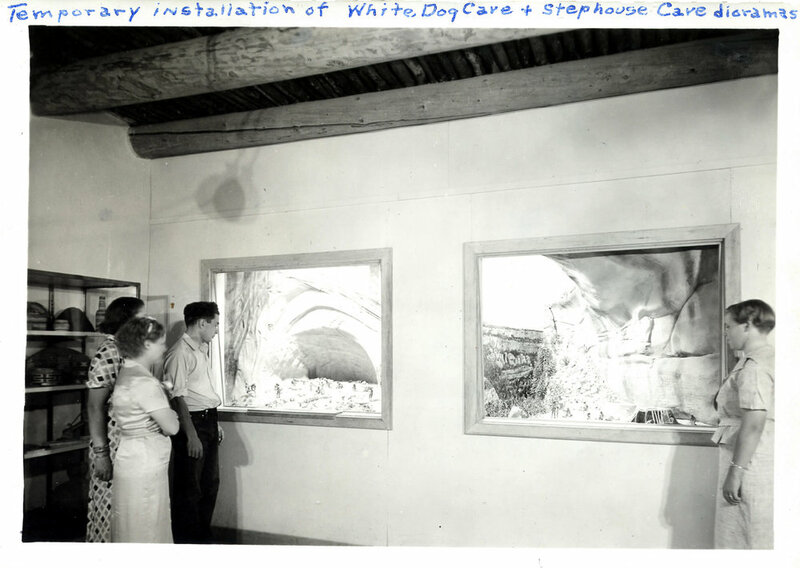 Temporary installation of White Dog Cave and Step House dioramas at Mesa Verde National Park; circa 1930s. NPS Photo. 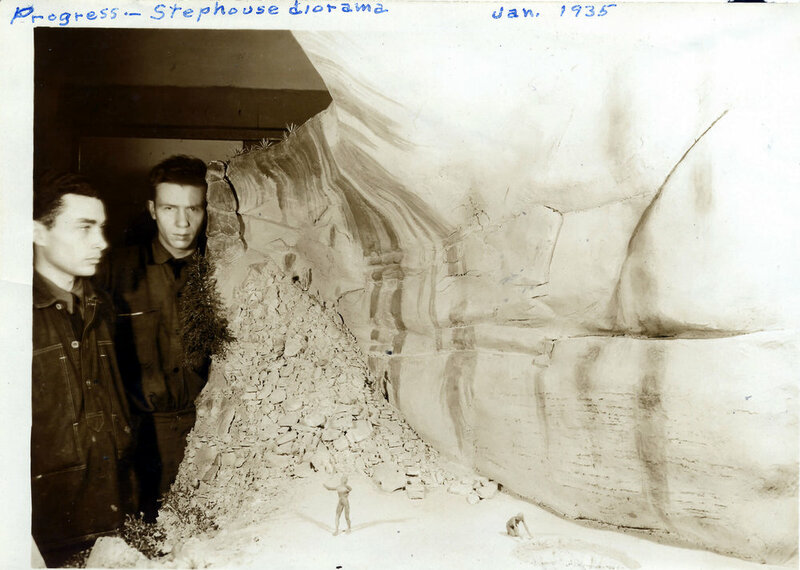 Progress on the Step House diorama, January 1935. NPS Photo. Installation of Diorama #4, 1939. NPS Photo. Diorama #1 depicting a bison hunt 2,000+ years ago. NPS Photo. Diorama #2, White Dog Cave. NPS Photo. Diorama #3, Step House. NPS Photo. Diorama #4, Mesa Top Village. NPS Photo. Diorama #5, Spruce Tree House, the subject of the augmented reality project. NPS Photo.